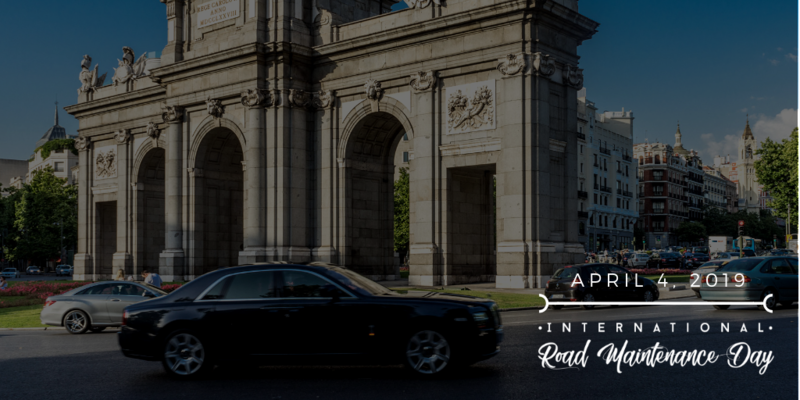 Madrid hosts a symposium on the occasion of the International Road Maintenance Day. The event will be held at the Madrid headquarters of the Pons Foundation (Serrano 138, 28006 Madrid, Spain) from 9 a.m. to 11:30 a.m (Madrid time zone) and will be broadcast online by the ITAFEC technical institute. The symposium will be transmitted live by the technical institute ITAFEC, and will be broadcast deferred later on together with the official video of the International Road Maintenance Day.